As of February 8, 2016 this code is no longer valid for new homes permitted after this date. 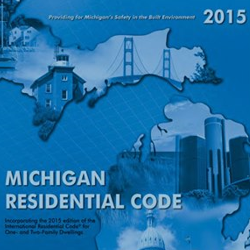 We are now on the 2015 Michigan Residential Code. 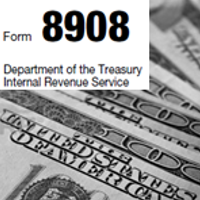 Click on the link to get more information or call us at 616-419-8558. Prescriptive path – Follow the code 100%. Performance path – Order a HERS Index Rating (RESNET), which will provide the building code inspector a report that shows verification to the code. 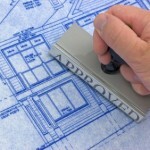 This will help you obtain your initial building permits. GreenEdge is certified through RESNET to provide this rating. 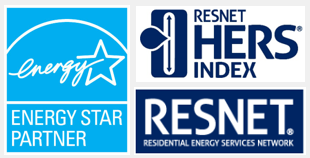 Why is a HERS Index Rating (RESNET) the best way to go? The State of Michigan moved from the 2009 to the 2015 version on February 8, 2016. 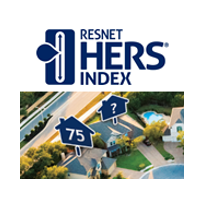 The HERS Index Ratings plays a huge role in this new code and gives the builder more flexibility in designing their homes. Not only does this limit work that you have to do as the builder, it shows your customers your commitment to energy efficiency. 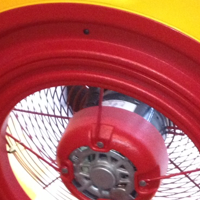 We will provide them with a packet of information on how energy efficient their home is, compared to other homes. 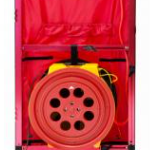 Think of it as the MPG (Miles Per Gallon) rating for homes. If you are not already utilizing the HERS Index rating, you are behind the curve. Many builders are already using and marketing this to their customers. Check out this video. We proudly serve Grand Rapids, Holland, Caledonia, Byron Center, Grandville, Rockford, Ada, Zeeland, Grand Haven, Hudsonville, Wyoming, Comstock Park, Sparta and Kentwood in West Michigan. This would include but not limited to Kent, Ottawa, Allegan and Muskegon Counties.